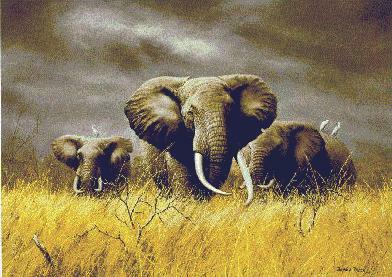 Charles Frace captures the massive size and power of the great African elephant. the wild. I was truly inspired," recalls Frace. Power of the Serengeti will take your breath away.